Tecno F8 which is also known as phantom A2 is another awesome android device from the tecno mobile company. It is a much senior brother to other tecno devices like the tecno p5, tecno m3, etc and an immediate elder brother to the F7 phantom A1. I personally think it’s in same peers with the Tecno phantom Pad which is the N9 tablet. 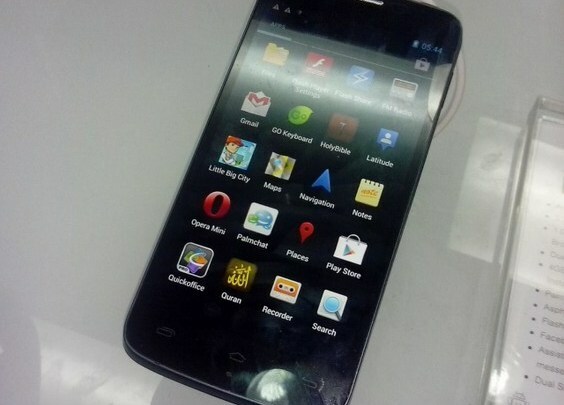 Below is the detailed information regarding the Tecno F8 also known as the Phantom A2. Price level About 235 USD which is equivalent to 38000 in Nigerian Naira currency. 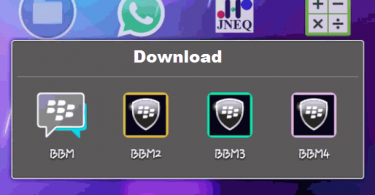 I have not use any of tecno phone b4 but now I was advice to try one…. 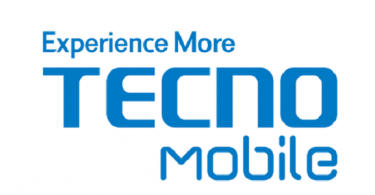 plz tecno company how is tecno C8 is it good to go…..? Kennedy, i can’t really vouch for the device because i haven’t used it before. HMmmmmmm,Samsung galaxy is far preferable,I heard techo do not upgrade os,is it true? Yes true. They currently do not support ota updates but who knows what might be off their sleeves. Na wa o. Tecno has joined the band oe expensive android phone makers just because their products sell like pure water in Nigeria. But what they fail to get is Nigerians are not that loyal. If another cheaper phone maker comes in today, tecno phones will be dumped.